Home » Digestive Health » Muscles or organs? 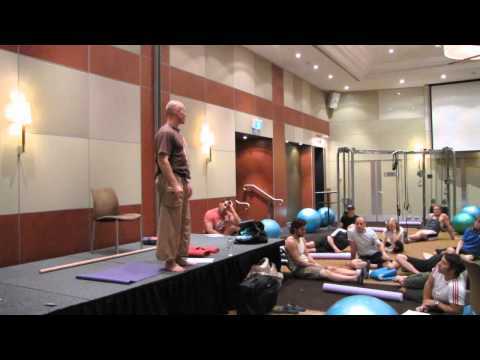 In this video one of my original and all-time favorite mentors, Paul Chek, simply and decisively describes how problems in the muscles are usually a sign of a much deeper underlying problem, being “dumped’ reflexively into the muscles. “The organs are in charge of the musculoskeletal system and they will sacrifice the muscles and joints any day of the week for their own health and vitality…Organs are the controllers.” Powerful, simple, life-changing awareness. No joke!